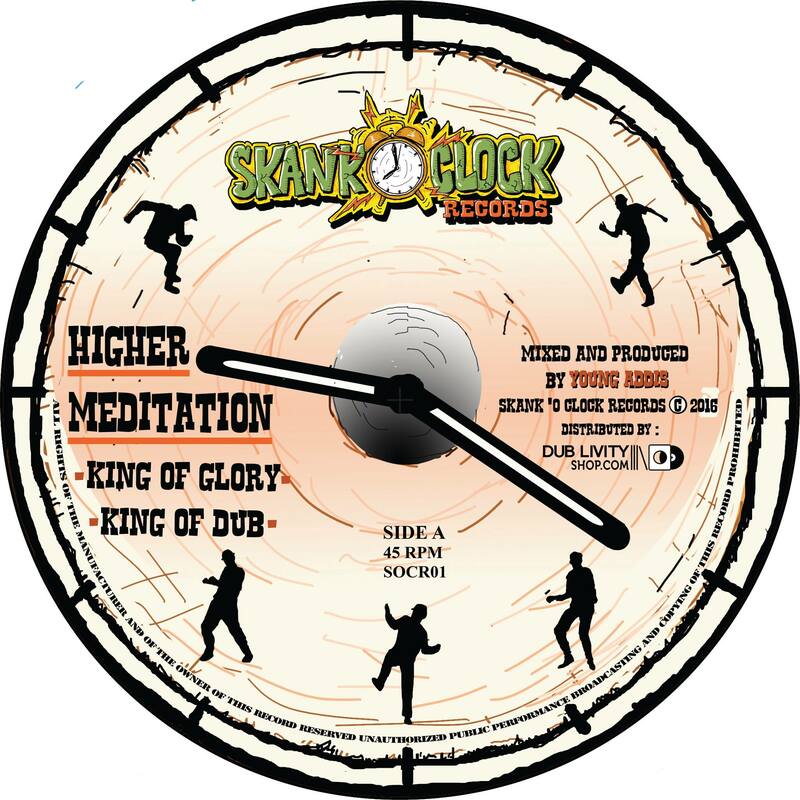 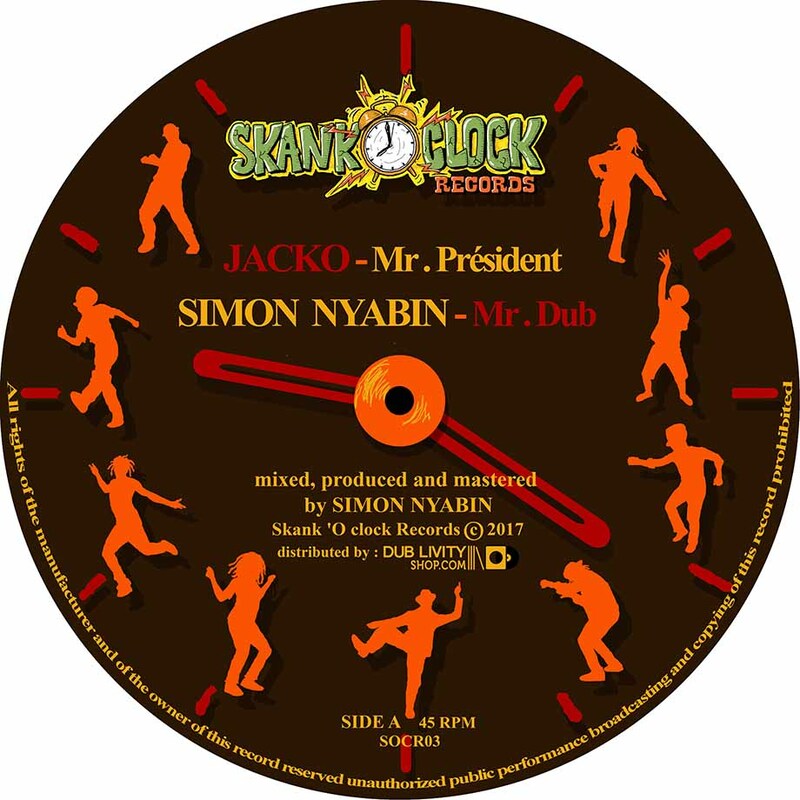 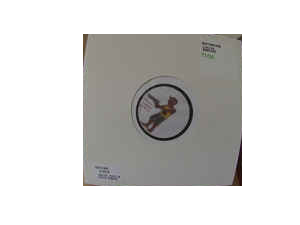 Accueil / LABELS / Dub Livity Music / ROOTS POWA – Time for the wisdom (Dub livity music) 10″ Dubplate – LIMITED 70 COPIES!!! 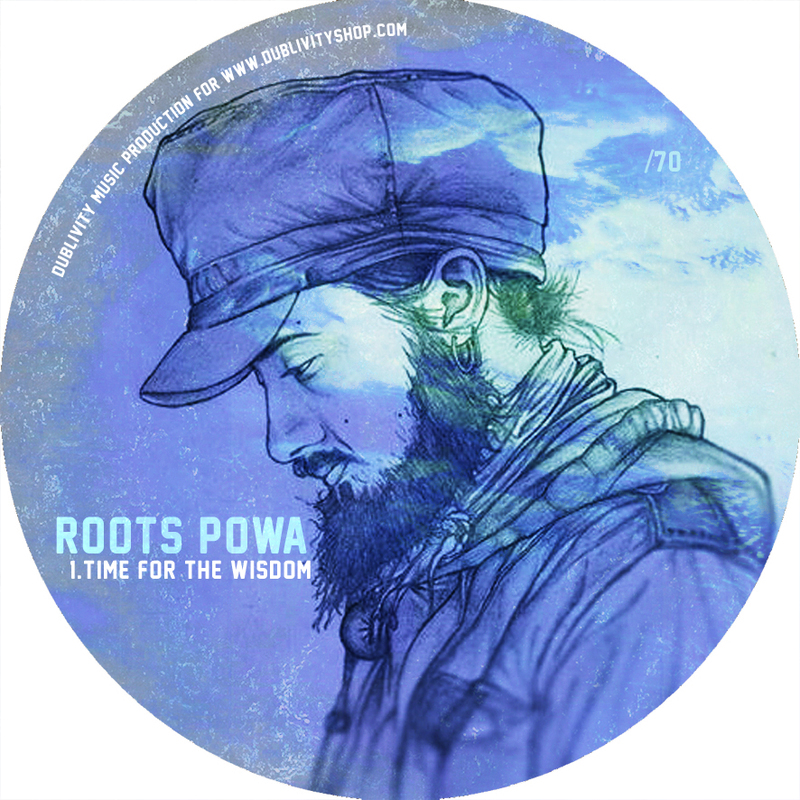 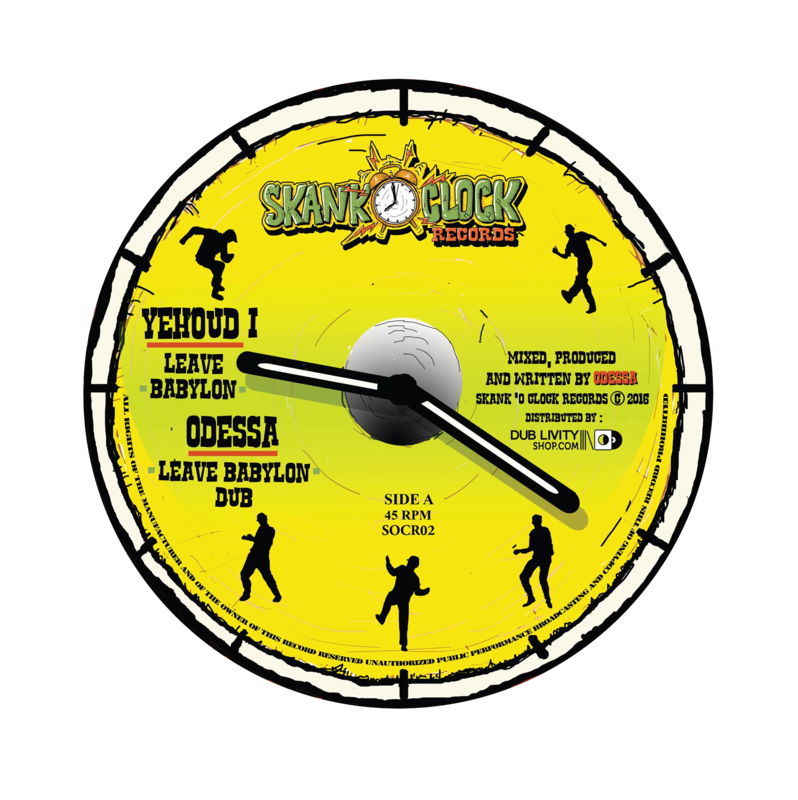 ROOTS POWA – Time for the wisdom (Dub livity music) 10″ Dubplate – LIMITED 70 COPIES!!! 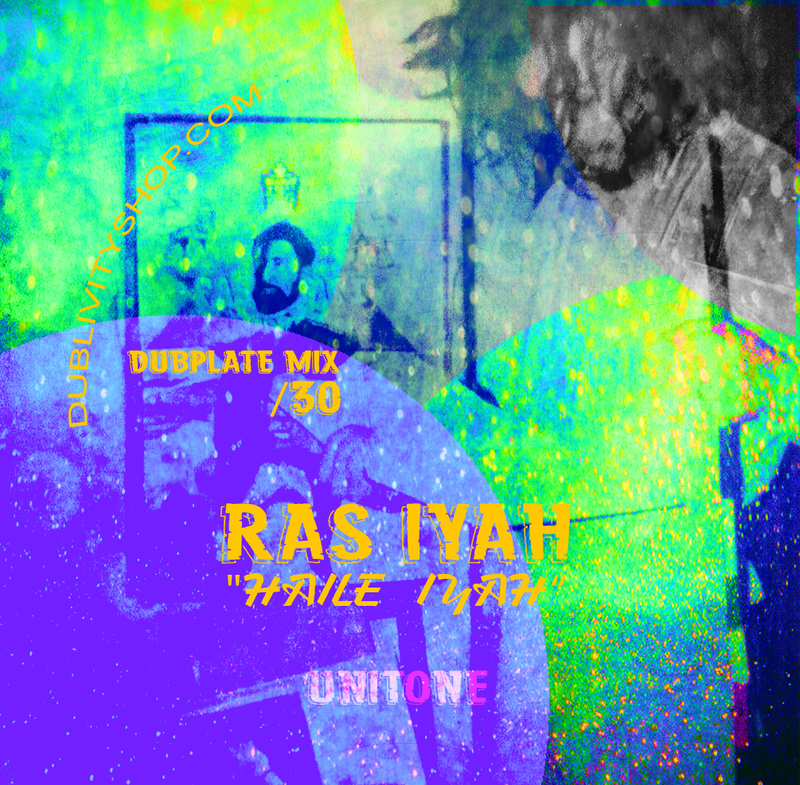 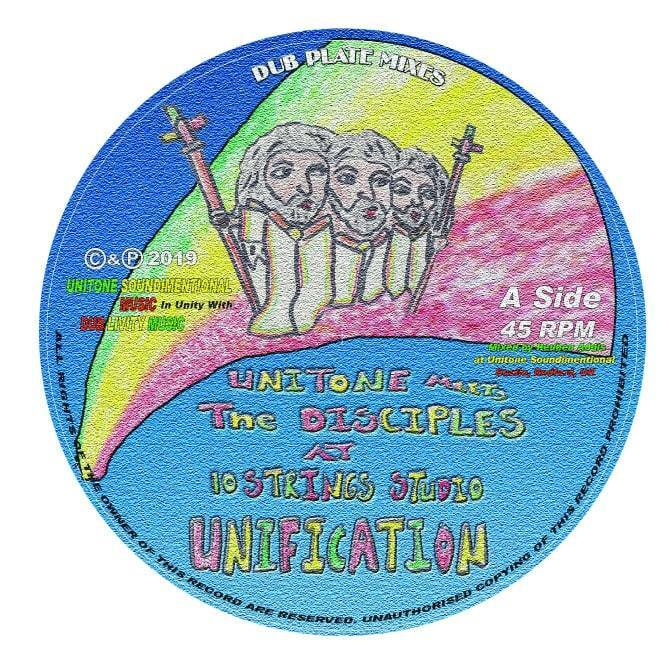 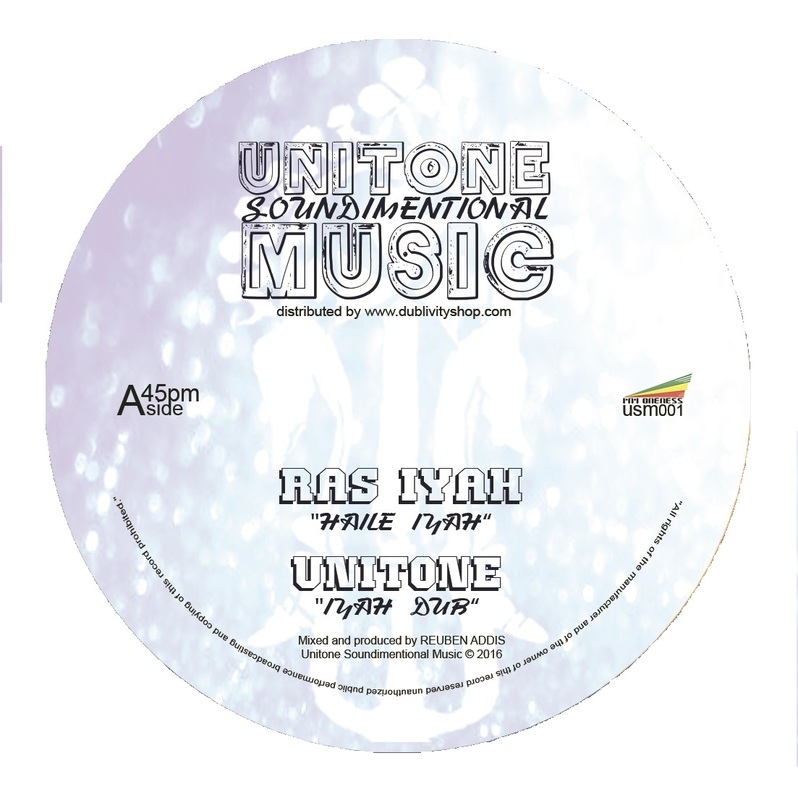 RAS IYAH – Haile iyah dubplate mix (Unitone Soundimentional Dubplates) 10″ Hand-cut LIMITED 30 COPIES!!! 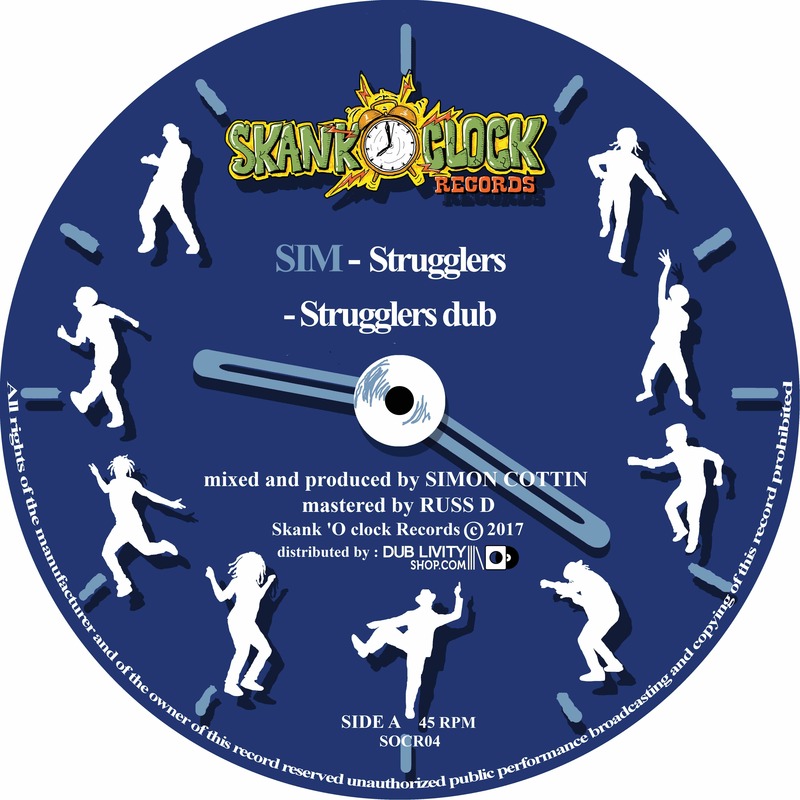 SAMMY GOLD – Bad bwoy dash way your gun (Rootsman3000) 10″ Hand-made dubplate!!! 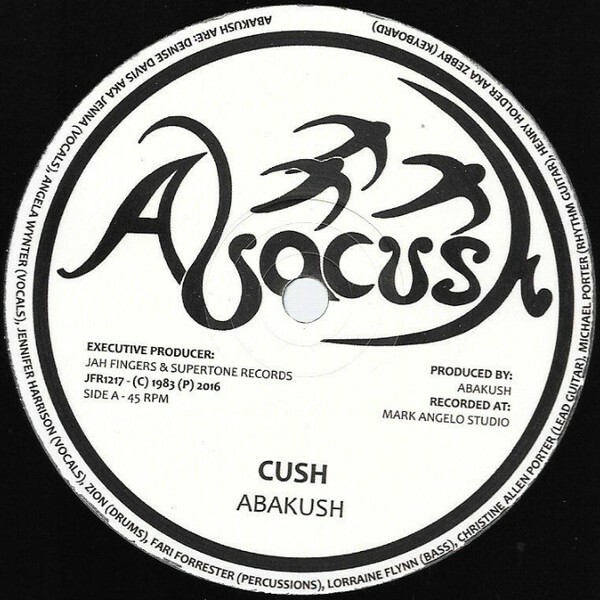 Only 35 copies!!! 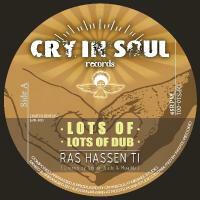 Maxi 45trs / 10" / 12"